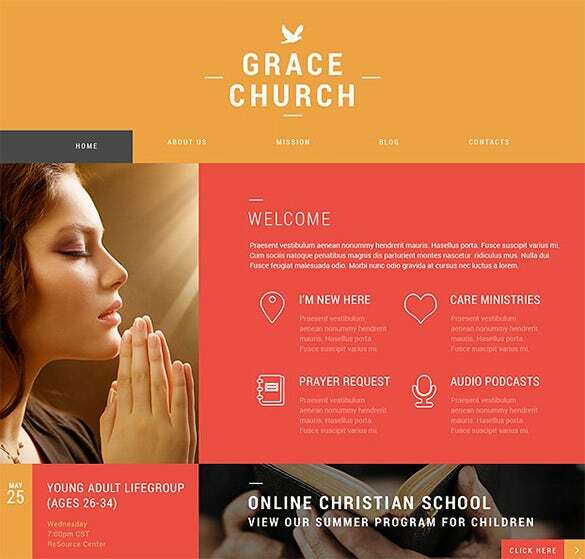 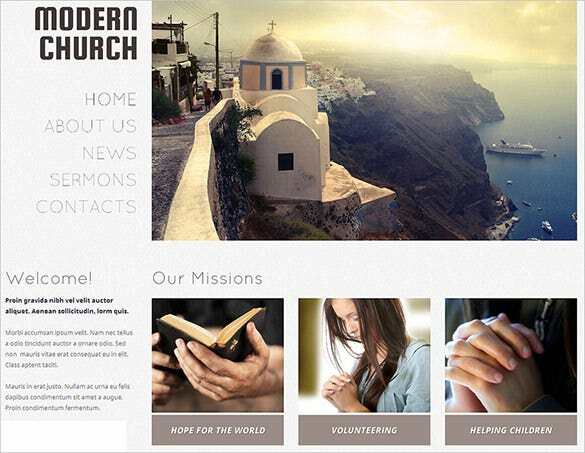 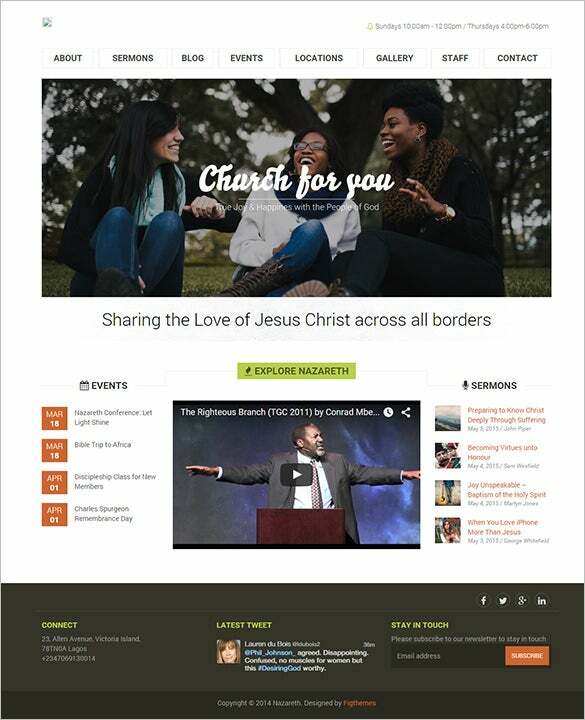 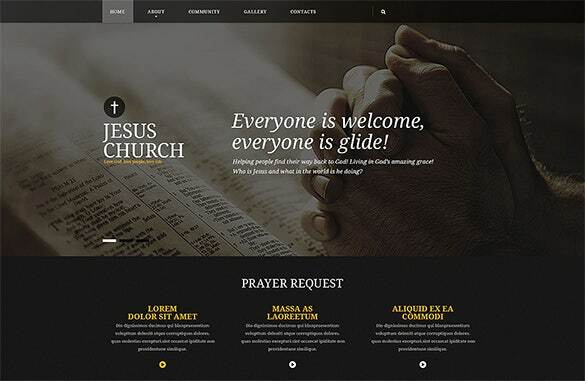 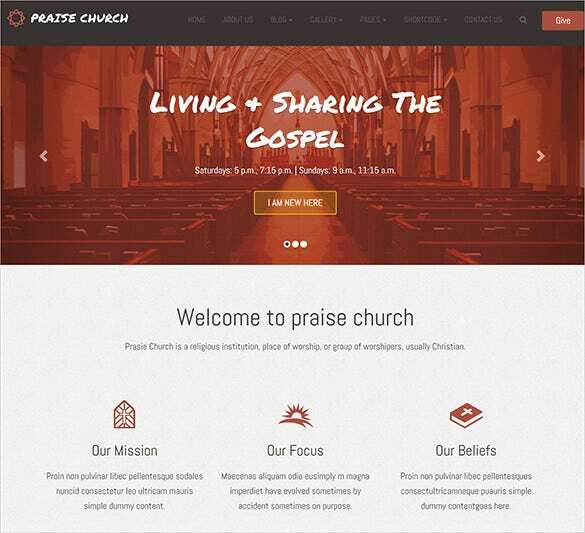 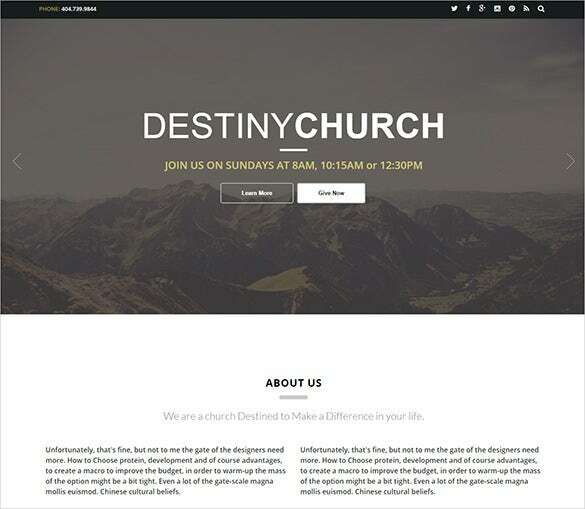 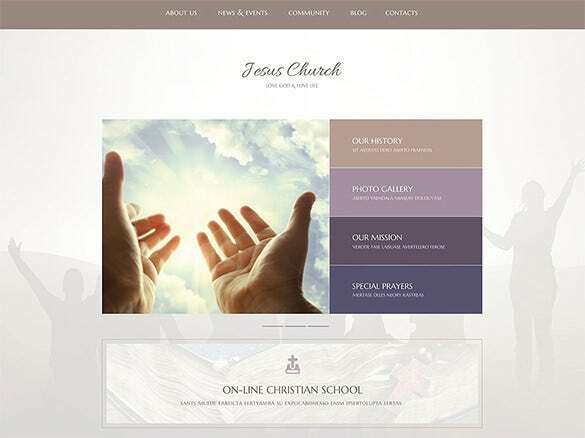 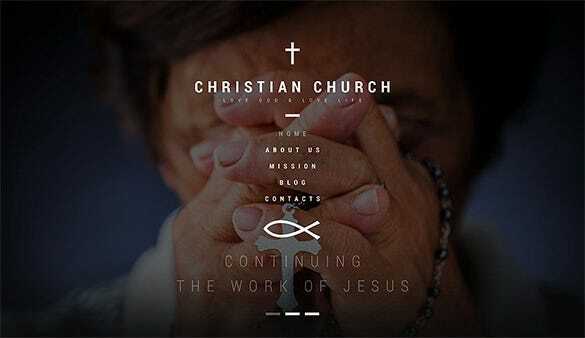 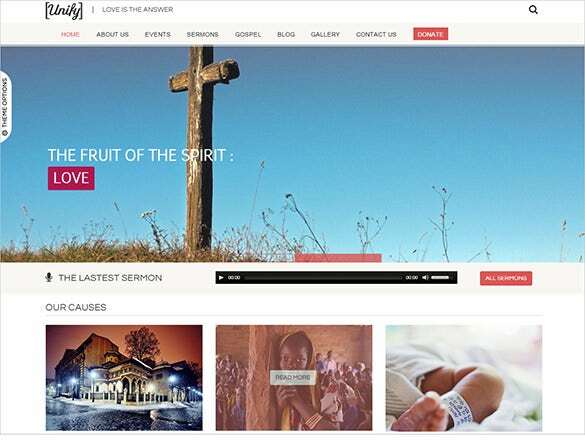 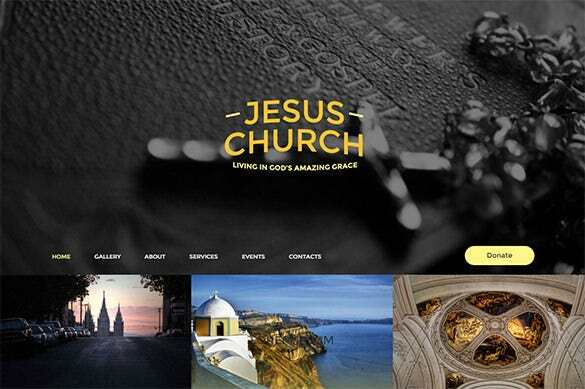 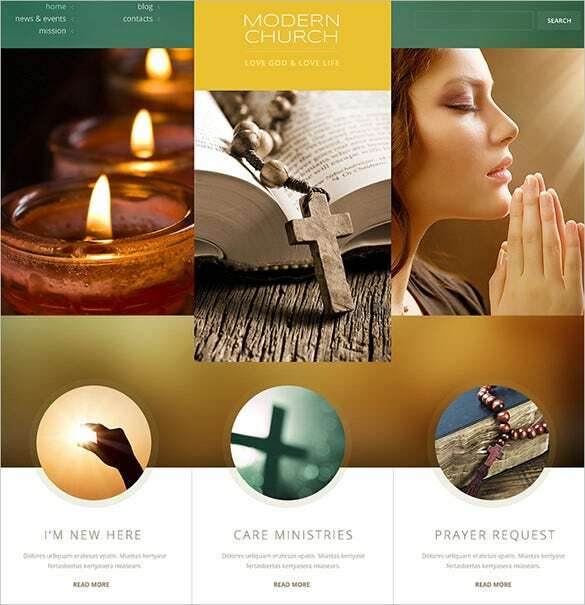 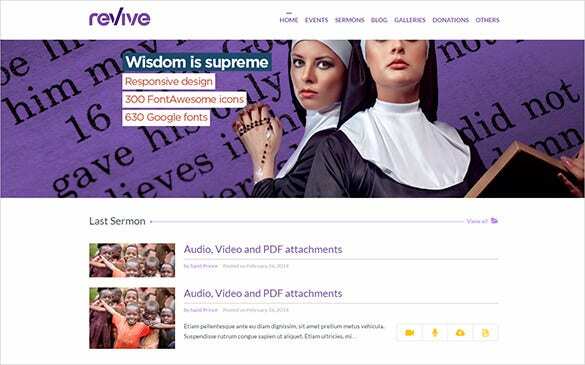 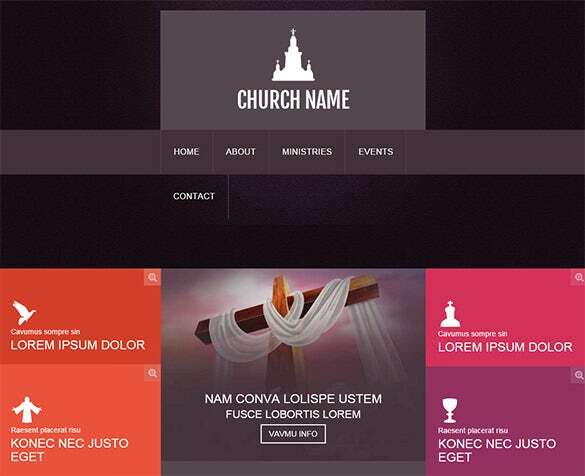 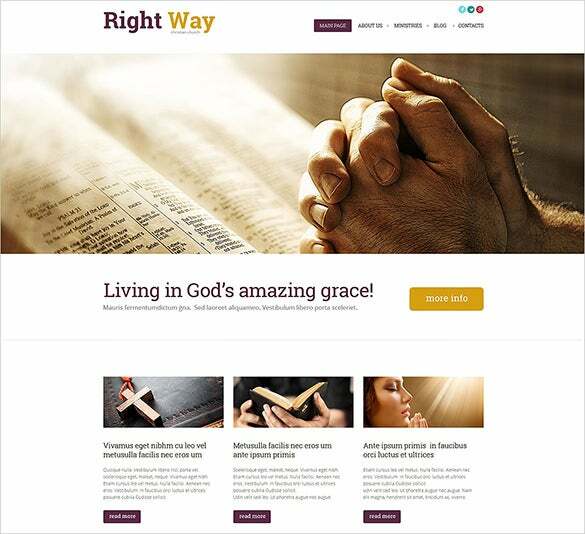 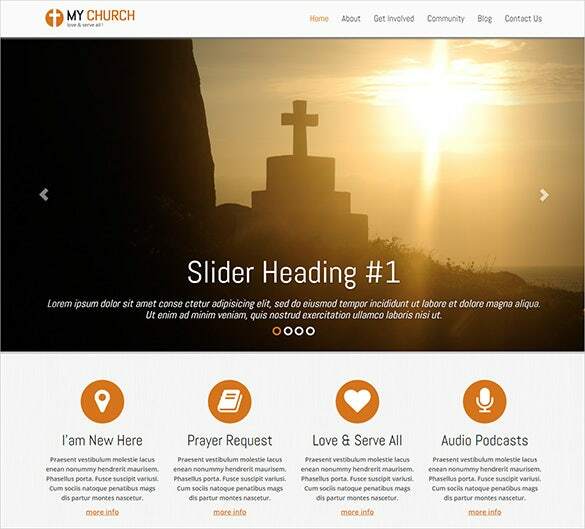 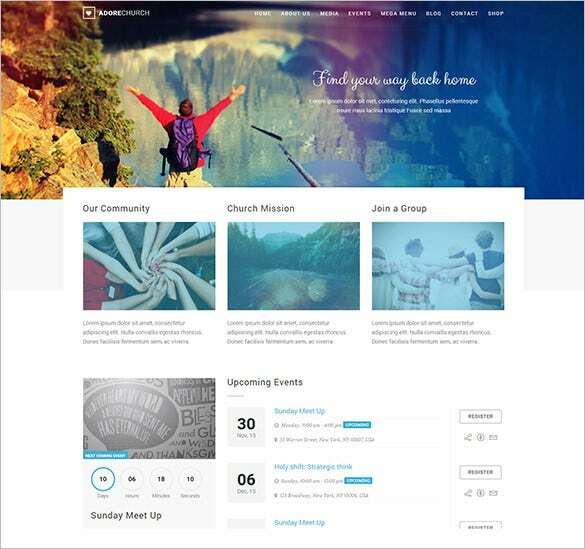 Spread the word of the Lord with these premium church bootstrap theme & templates that come with multiple features like audio player, video integration and can be easily customized with a few clicks. 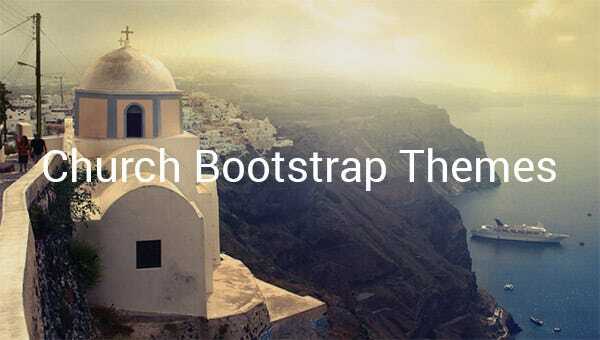 Their Bootstrap framework makes your site 100% responsive and allows you endless access and room for modification. 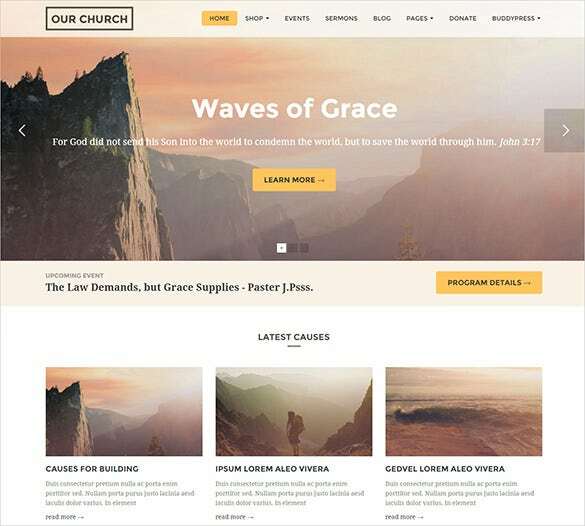 They have ample shortcodes and have multi-column layouts.With sortable gallery, tabs, drop down menu, drop down cart, tooltips and cross browser compatibility which allows equal site access from all browsers they are ready for instant download and use. 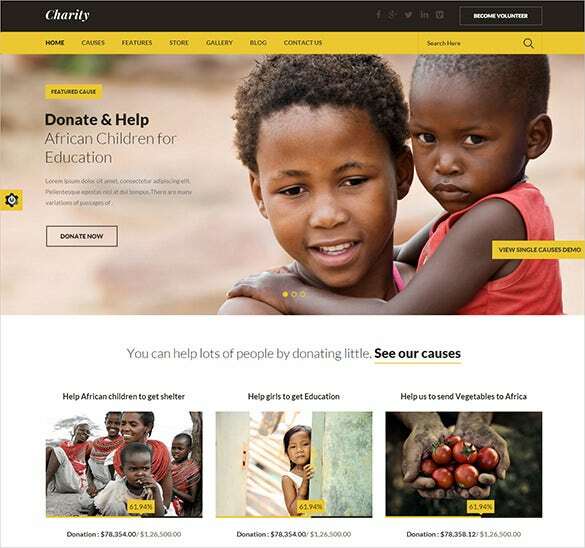 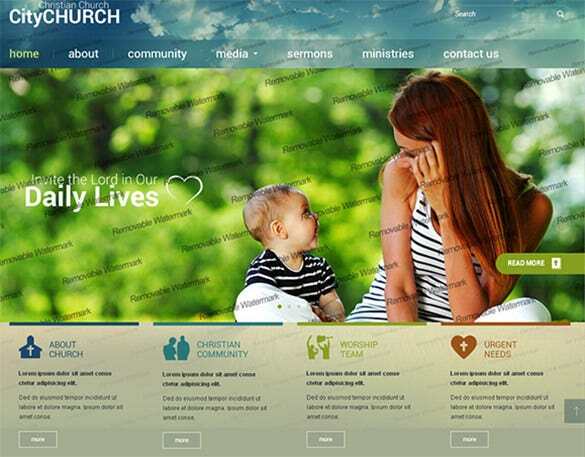 They are accompanied with descriptive guidelines for easy installation and set-up.You may also check Church Drupal Themes.